Saeed bin Suroor, who trained Cape Cross to his memorable G1 Lockinge Stakes victory, described him as a "very special horse." 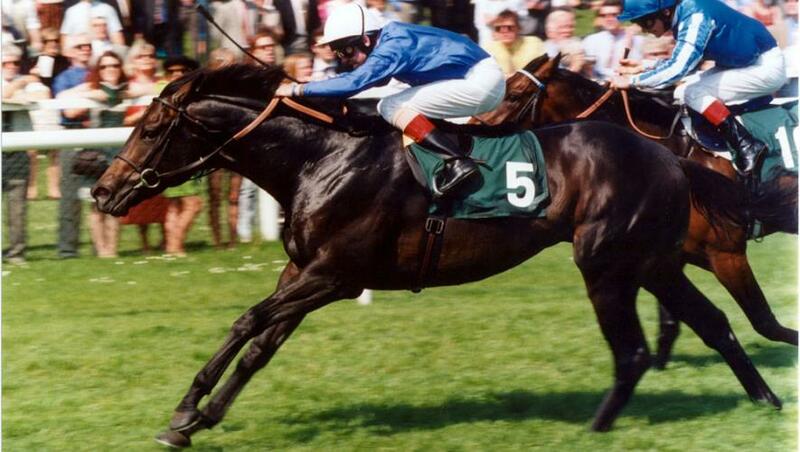 Saeed said: "Cape Cross was one of best horses Godolphin had in those early days. He was something special for all of us at that time. "He was a very good racehorse and an outstanding sire, one of the best in the world. His legacy is the number of champions he left. "In the mornings, he was a joy to train. He was a professional in the way he approached his work. He was also a kind horse. "I am sad to hear he has died. We are all going to miss him," Saeed added.